Welcome to the Cameroon Canadian Association of Calgary (CCAC) website. This site depicts most of what you will like to know about the Cameroon Canadian Association of Calgary, its objectives, and its membership. You will also learn about Cameroon, a central African country that is often referred to as ‘Africa in miniature’ because it has everything you will find on the African continent. Additionally, you will learn about the various activities undertaken by CCAC in Calgary and the participation of CCAC in the development of Calgary. 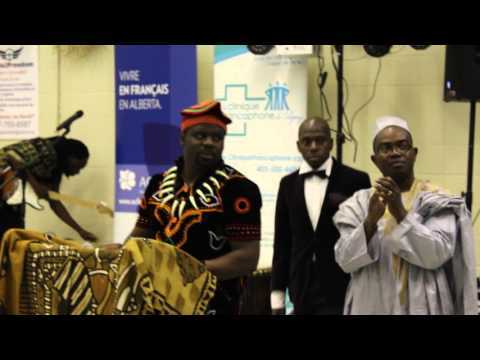 You will be able to find all related links to the Cameroonian Canadian Association and a gallery of past events. If you like to know more about the Cameroon CanadianAssociation of Calgary, please don’t hesitate to contact us. Once more welcome to our website! Congratulations to the Workshop Committee and thank you to everyone who attended to this great presentation of Mrs. Simone Levesque is a High School educational counselor at Ethno-Cultural Council of Calgary this Saturday 25th, 2017. For those who have not been able to participate, the slides of the presentation will be available shortly via your CCAC-ACCC account.